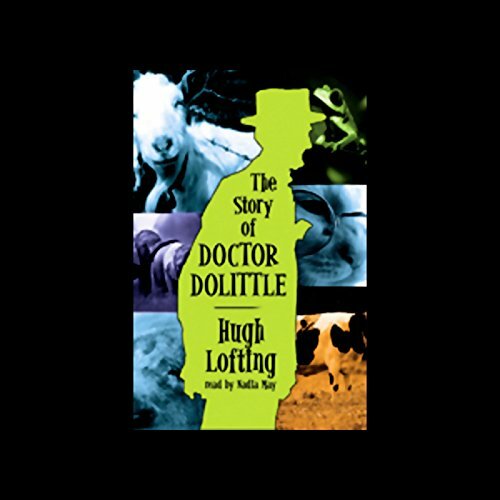 Mostra i risultati per autore "Hugh Lofting"
The good Doctor Dolittle, accompanied by his devoted animal friends, sets sail once again. This time it is a voyage of discovery, to learn the secret of the Shellfish language, and to teach Tommy Stubbins, the Doctor's young protege, all there is to know about animals and their languages. 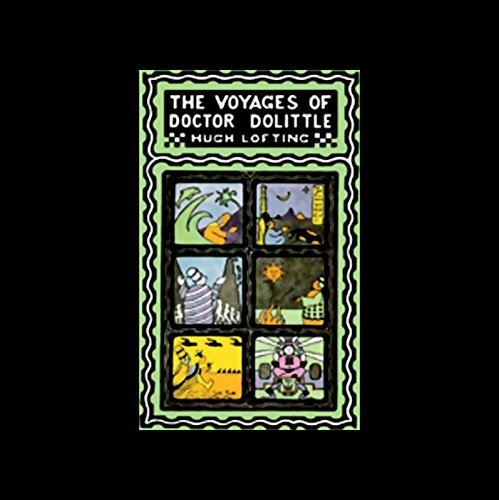 Choosing their destination by opening an atlas, closing their eyes, and touching the page with a pencil, they set off on the most amazing voyage.